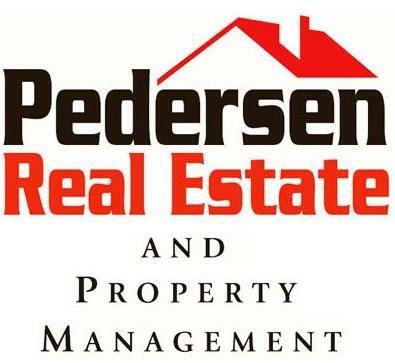 Welcome to Pedersen Real Estate and Property Management – your one stop resource for all of your property needs! 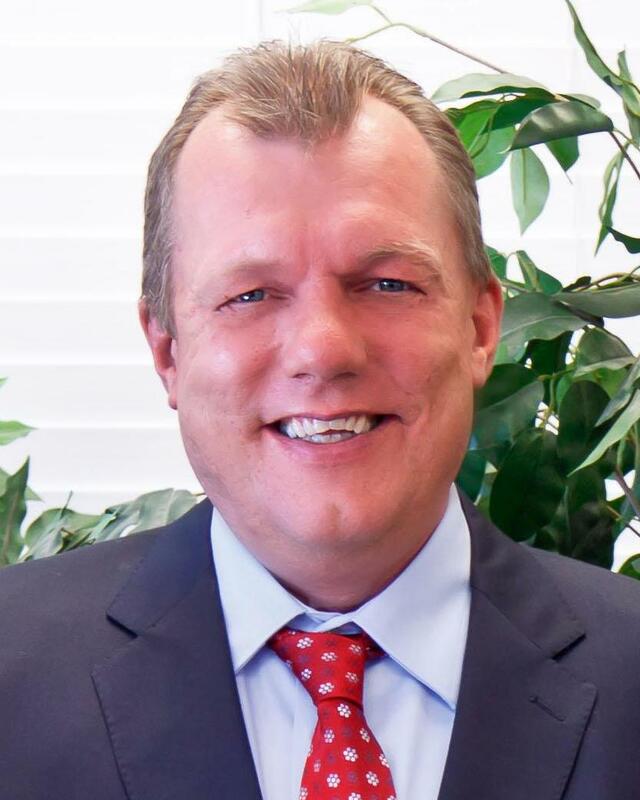 With years of experience and expertise in realty for purchasing, selling and managing residential and commercial properties, we have all the effective resources designed to meet all of your real estate requirements in Phoenix Arizona (AZ). 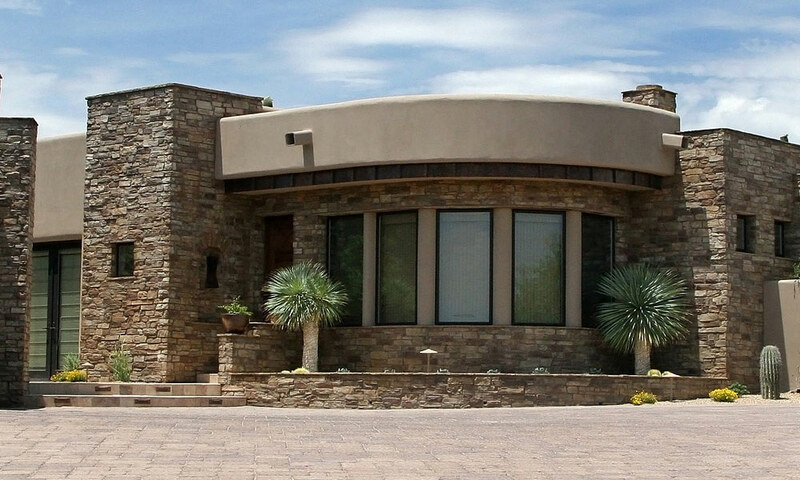 Whether you are searching for new Gilbert homes or you are in the preliminary stages of a Phoenix, Arizona real estate search, at Pedersen Real Estate and Property Management we’ll take care of all of your professional real estate services needs. We provide hundreds of options and upgrades in addition to our real estate listings providing you a specific advantage. Pedersen Real Estate and Property Management help buyers and sellers with their property management and commercial real estate needs. Our informative website features every real estate tool you’ll need when looking for Phoenix East Valley real estate and AZ homes for sale. You can browse exclusive homes for sale at our website. You can search virtually all AZ area listings through our property search feature, receive valuable mortgage information, and access home buying and selling tips. 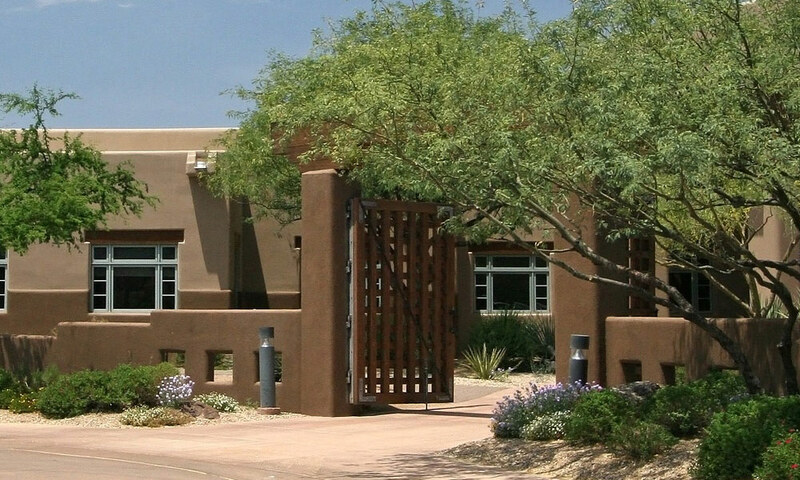 We offer local area information about the Phoenix East Valley, including specific information for Apache Junction, Gold Canyon, Mesa, Gilbert, Chandler and Tempe. If you are interested in learning about Phoenix East Valley, AZ schools, our dedicated site provides vital school, college, hospital, park and other local information. You can also find out how much your property is worth and access comprehensive information about selecting Pedersen Real Estate and Property Management as your home buying, selling and investing representative! Our home for sale listings includes pictures, prices and detailed descriptions. 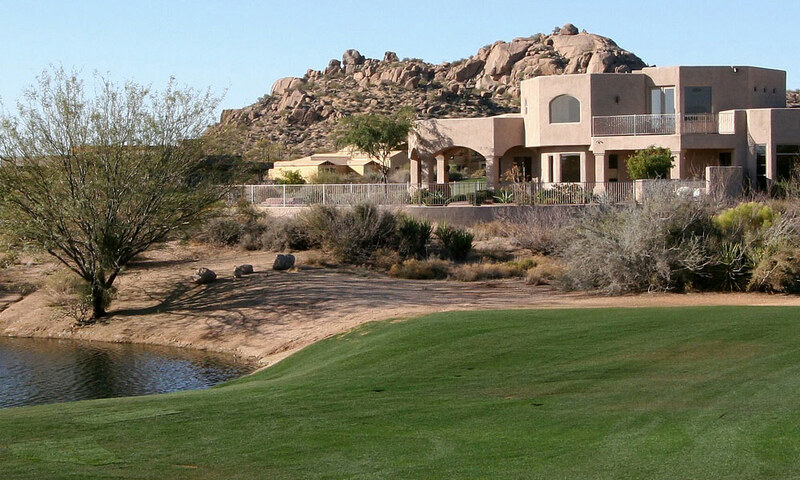 Find homes for sale in Mesa, Apache Junction, Gilbert, Tempe, Chandler, Gold Canyon and many more cities located in the Phoenix East Valley, Arizona by using our following quick search. You can also refine your real estate search in Phoenix, Arizona (AZ) by price, number of bedrooms, size of the property, and number of bathrooms in any of the cities in Arizona. Pedersen Real Estate and Property Management has proven experience to keep your home occupied. We work tirelessly with your renters to ensure that your home is well taken care of and your investment is secured. It is important to our team of real estate professionals to earn and keep your trust, loyalty and patronage.